Located at East West College of the Healing Arts, we are a therapeutic massage clinic providing services to the public from our current students. Our students undergo a rigorous 800 hour training program, working in the clinic during their final term of school. 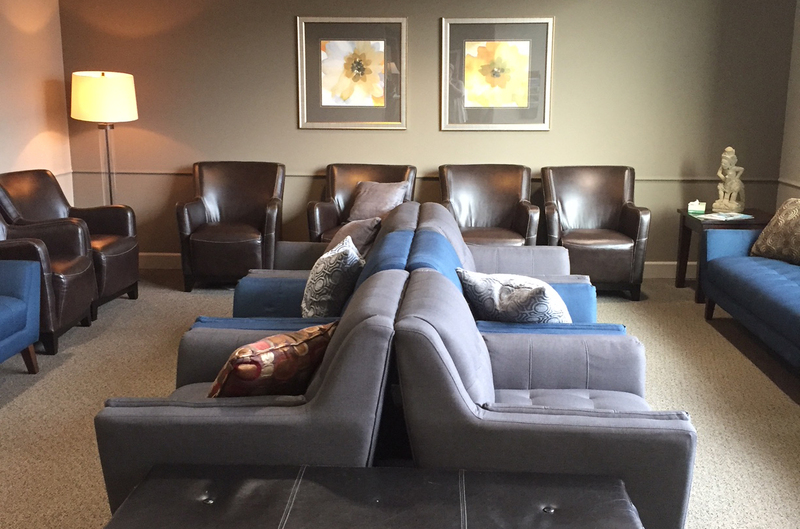 Our reception is able to schedule your massage appointment from 9:00am to 6:00pm Monday through Thursday and until 5:00pm on Fridays. We are closed most holidays. In addition to taking your phone call, our reception staff can make an appointment for you while you are at our location. If you have Internet access, you may schedule your appointment 24/7 via our online scheduling portal. Just click below. Packages are non-transferable, non-refundable, do not expire and cannot be combined with other discounts. Call us at 503-233-6500 to purchase yours today! 20% discounts also available with valid I.D. for current students, seniors 65+ and active military. Some restrictions apply. Please visit our Reservation Information Page for details. When you order online the recipient of the Gift Certificate will receive an email with a printable version of their Gift Certificate. 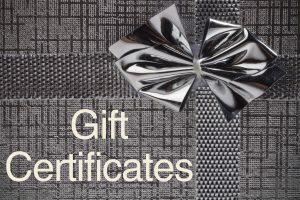 If you would instead prefer a Gift Certificate mailed to that special someone, please contact us directly and we will help you complete that order.